Successfully Added Basketball 3D LED Light - 7 Colors, 2 Light Modes, Power Through Micro USB Or , 5W to your Shopping Cart. 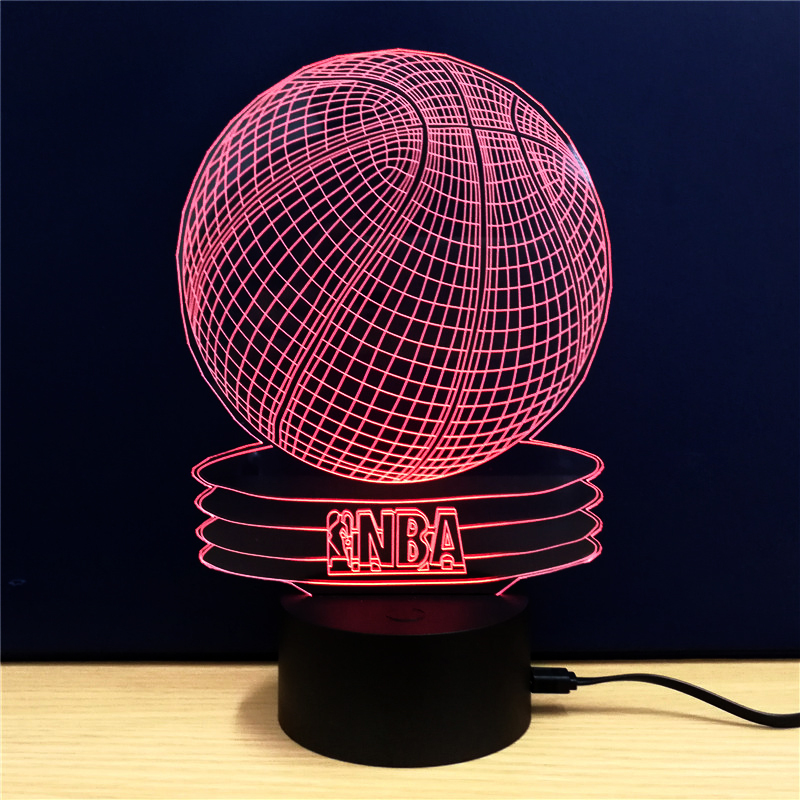 This Basketball LED light is the perfect gadget to show off your affection to basketball. It can be placed in a bedroom, a children's room, a living room, a bar, a cafe, a dining room, etc. as a decorative lamp..